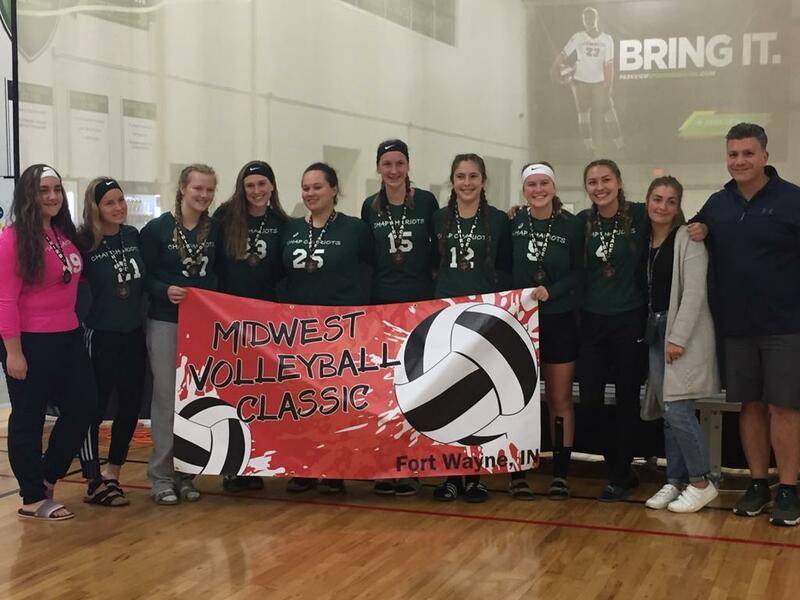 THE CHAP Volleyball teams all medaled at the Midwest Volleyball Classic in Fort Wayne Indiana on September 28 and 29. 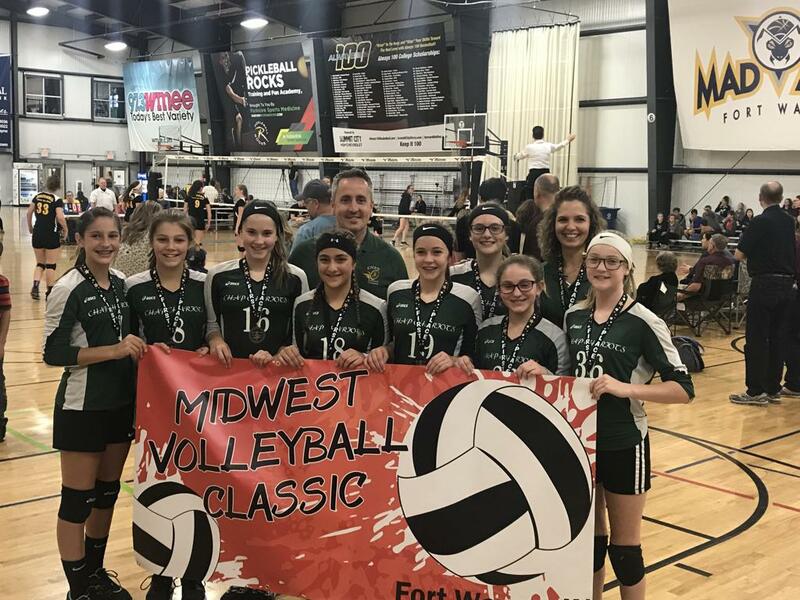 The Junior High team led the way by taking first place in the Junior High Gold Bracket. They defeated the KASH Eagles from Kokomo, IN to take home the gold. The Varsity team took 3rd place by defeating Christ the King in the consolation match. 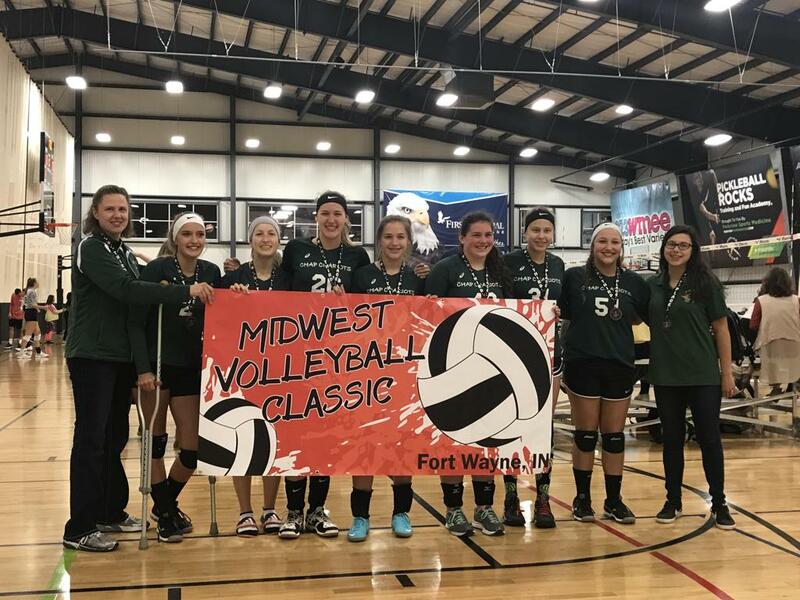 The JV Green team also took 3rd place with a victory over the Northpoint Panthers and the JV White team rallied in the consolation game to take 3rd place by defeating the Faith Falcons. 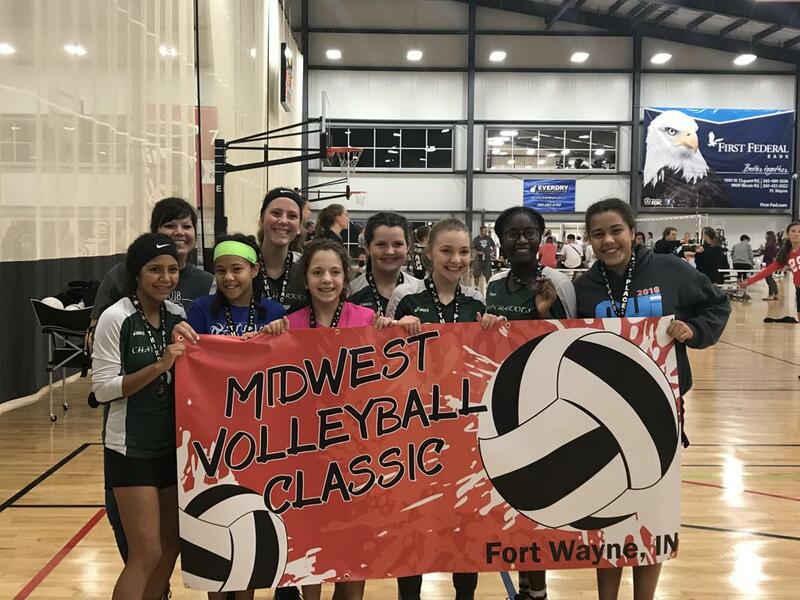 Congratulations to all 4 teams on a job well done this past weekend. The JV White team will be back in action this Tuesday, October 2 with a game at Owosso, and then all 4 teams will travel to Wyoming MI. on Thursday October 4 to take on RCV.